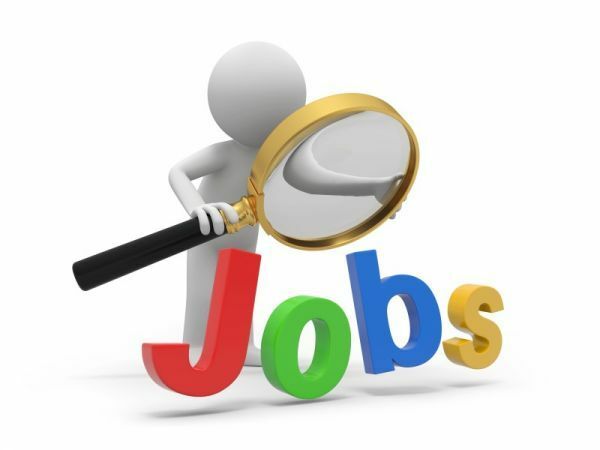 Every year there are a few survey's which study all B-Schools based on their administration, faculty, management, infrastructure and Quality of Education. 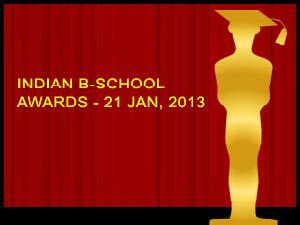 Well, here is an other Awards section coming up this 21st (January, 2013) only for B-schools. Over the years, B-Schools have initiated several innovative programmes which have added to the effectiveness of Management education all over India. A few of these B-Schools do have world class infrastructure, best curriculum, highly interactive classroom approach and renowned faculty that groom the future leaders across the world. Th Indian Business School Awards will recognize talent and leadership among the business schools across India. It will be an opportunity to differentiate these institutions for their contribution towards management education. 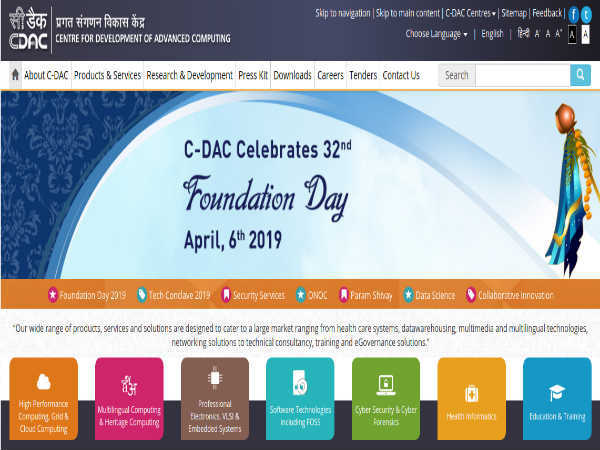 Also, It is a kind of Thanking them for giving such best management courses as well as best professionals to this corporate world. This Award will not just be given to the Best B-Schools but also to its faculty and students as well. Also, the 'MBA By Choice' award is expected to definitely motivate all of them in order to maintain their excellence and work towards betterment and bright future and continuous Success for the upcoming years.